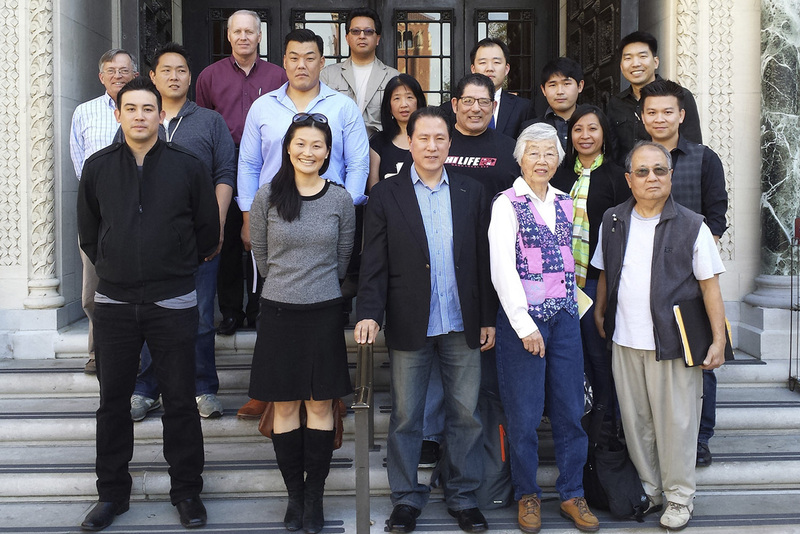 Korean American Pioneer Council (KAPC) – Preserve the legacy and promote history of the Pioneer Generation of the Korean American community. OUR MISSION: To preserve the legacy, record, and promote the education, understanding and appreciation of the experience and history of the Pioneer Generation of the Korean American community. Join us at our 4th annual picnic as we continue to revive an Old Korean American Pioneer Community Tradition. 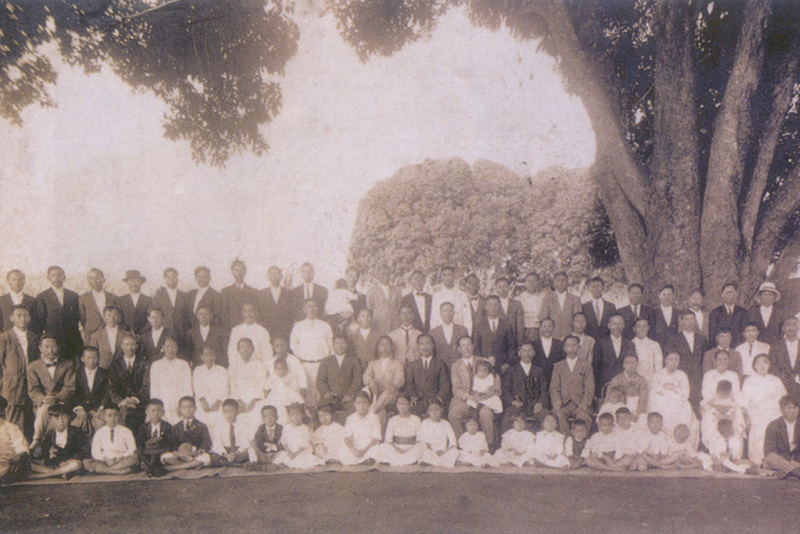 KAPC will be sponsoring a Picnic for the Korean American Pioneers and their families from the First Wave of Korean Immigration. The event is open to everyone. Free lunch! We hold a quarterly meeting every year in and around the Los Angeles area. Anyone interested in being a part of the Korean American Pioneer Heritage is welcome. Contact us to be informed of the date and time. Come join us as we look forward to meeting you! Stay up to date and be the first to know – sign up for our free newsletters. 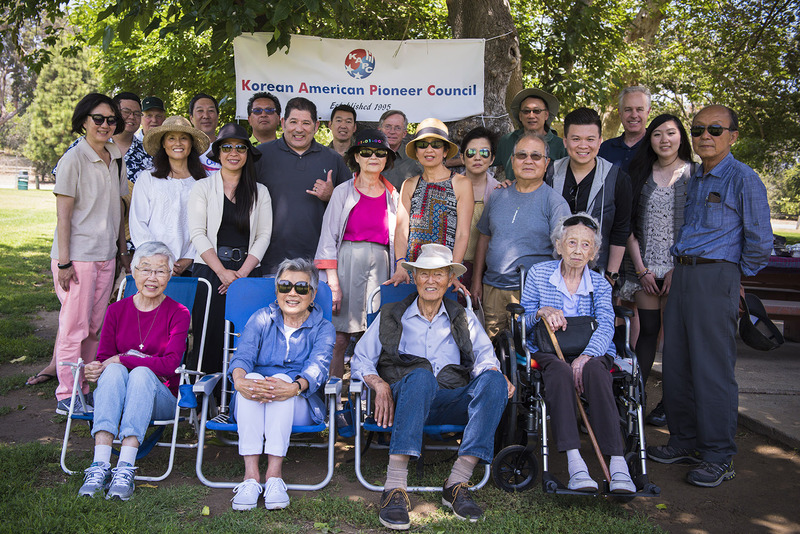 The Korean American Pioneer Council is a non-profit corporation formed for the purpose of preserving the legacy, record, and promoting the education, understanding and appreciation of the experience and history of the Pioneer Generation of the Korean American community. The organization recognizes the Korean Heritage Library of the University of Southern California as one of the primary repository for the organized record of the Pioneer generation.